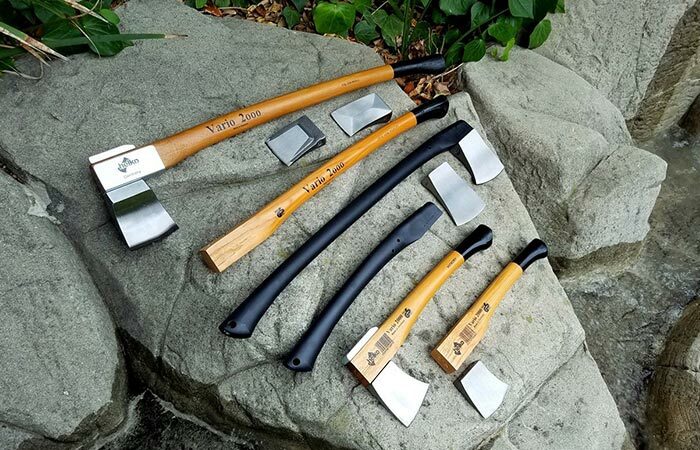 If there is one thing that everybody needs this winter, or for camping trips, it’s an axe. However, when we look for an axe, we need something that is going to last a lifetime. Well, coincidentally, this is exactly what the Vario 2000 offers. Having a decent axe can be the difference between back breaking work and a slice through butter. Made in Germany, the Vario 2000 is exactly what you need! The wedge is constructed from German C45 high grade carbon steel that weighs in at 5 pounds. It features a slick design that was built to not only look pretty spectacular, but to function seamlessly as well. Technically a ‘composite log splitter’, the Vario 2000 is a heavy duty splitting axe that can handle the most difficult jobs. It has a deep wedge that weighs in at 5lbs which delivers amazingly powerful blows to overcome any log, tree trunk, or firewood in your way. 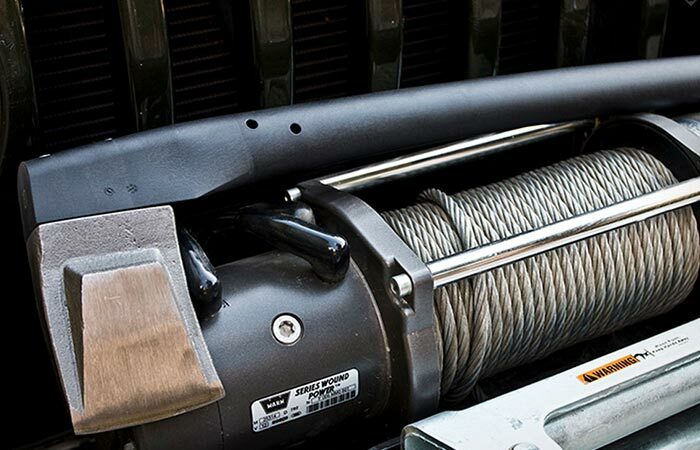 The perfect camping tool, the Vario’s composite handle is virtually indestructible. The head itself is constructed from German C45 high grade carbon steel. 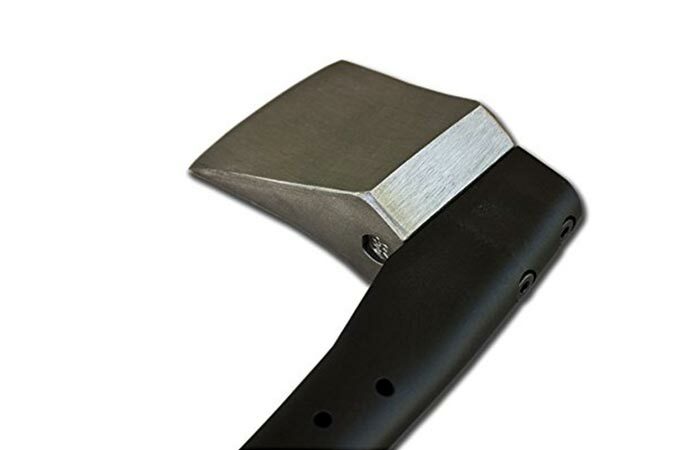 The wedge has also been drop-forged, heat treated, and oil hardened. In addition to this, it also has a fiberglass polymer composite handle that is virtually unbreakable and can handle any amount of punishment that you throw at it. The ergonomic design also provides perfect balance and superb shock absorbing qualities. Due to Helko’s patented screw system, all of the Vario 2000’s parts are interchangeable with all the other models in the line. Another interesting feature of this axe is that it comes with Helko’s patented screw system. This allows you to interchange all of the blades and handles within the Vario 2000 line; this includes a wooden handle, if that is your style.